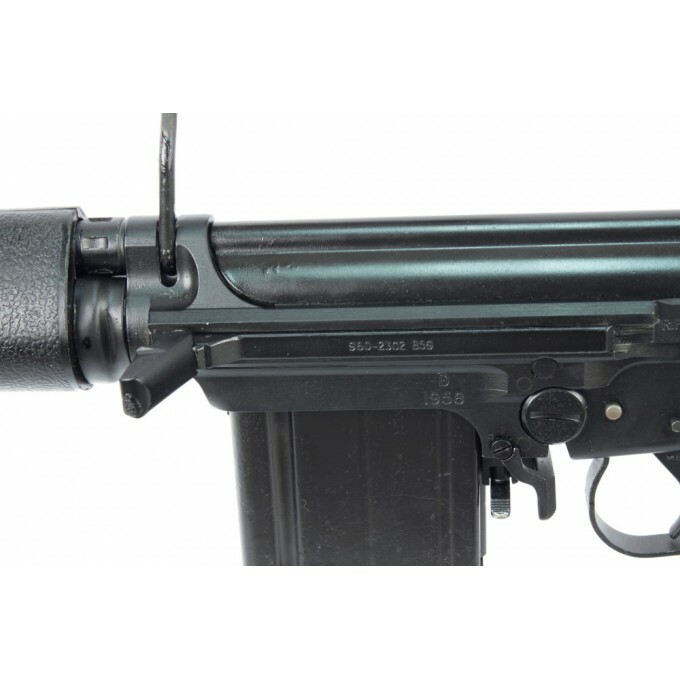 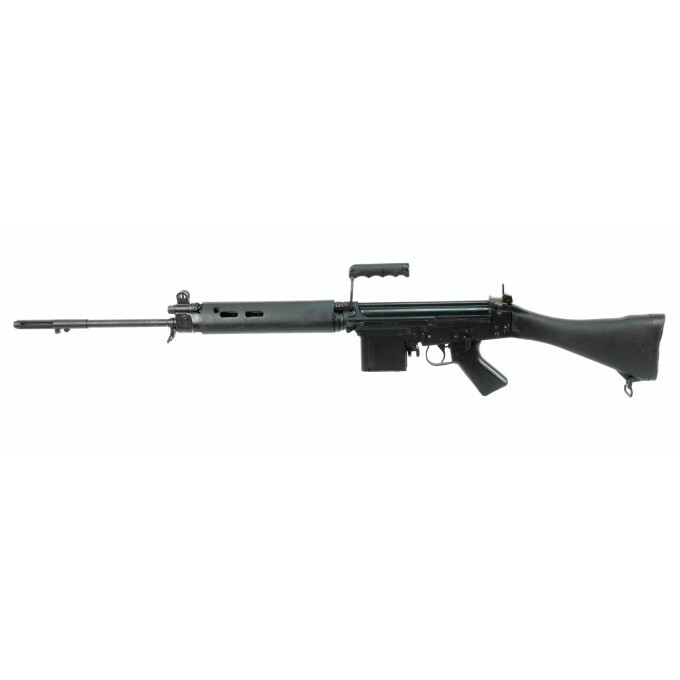 British variant of the FN FAL manufactured by the Royal Small Arms Factory Enfield in 1958. 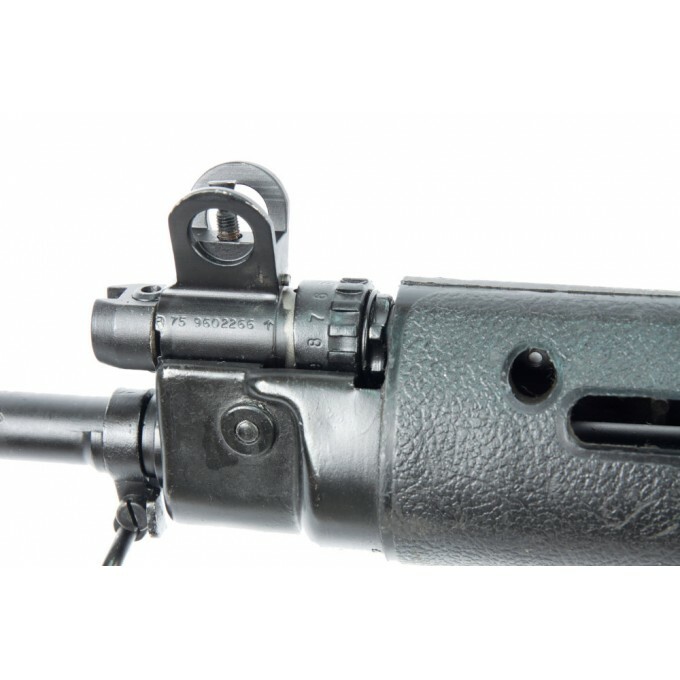 Rifle in very good conditions. 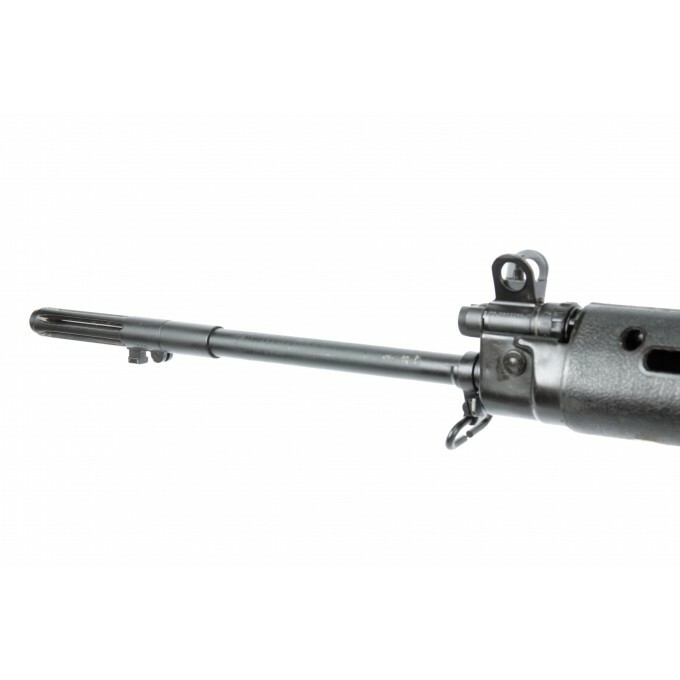 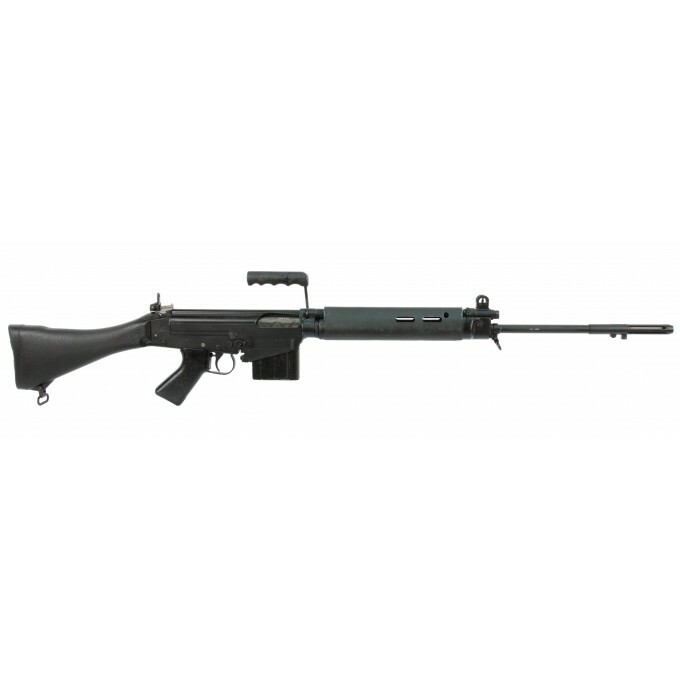 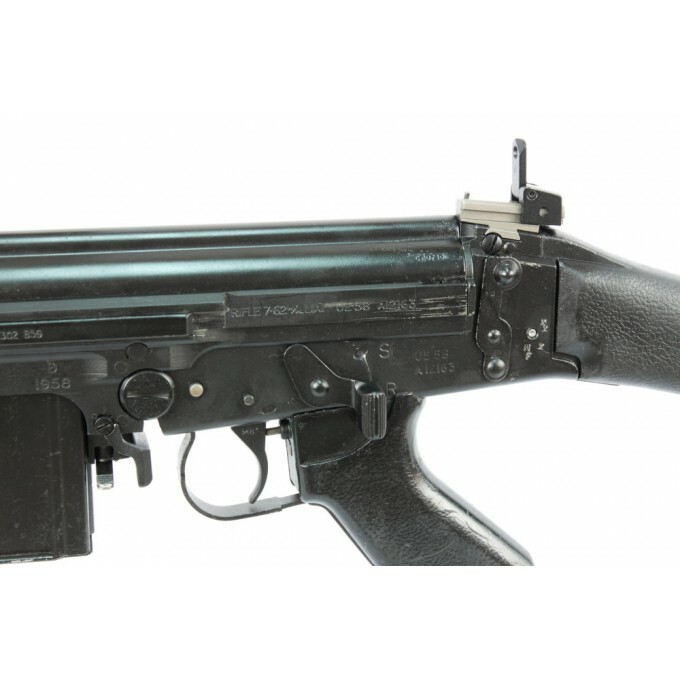 Steyr Stg58 Self-Loading Rifle.Austrian variant of the FN FAL manufactured by the Steyr Daimler Puch..